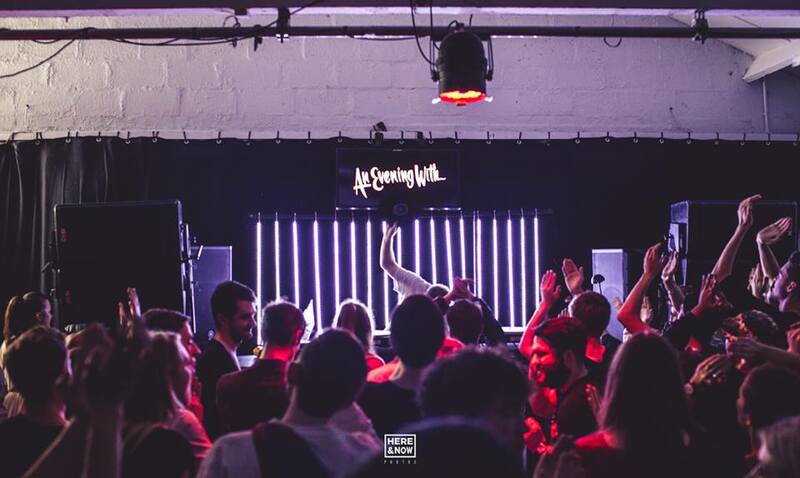 Factory Studios was honoured to be the first venue chosen for the launch night of 'An Evening With' on Saturday 6th December. The event is a new venture from some of the team behind Bristol's Shapes collective and see's carefully curated parties showcasing some of the most respected artists from the spectrum of house & techno, for the entire evening. The first artist to be featured was the phenomenal Floating Points and it was an absolute pleasure to have him at the studio: Producer/DJ/Musician Sam Shepherd aka Floating Points has been on the scene since his debut release in February 2009. Sam has been a firm fixture of radio show playlists worldwide and has steadily built a back catalogue of music that can be heard gracing the sound systems of the globe’s more respectable nightclubs and warehouses.